A pretty cold wind today, with the wind chill making it feel even colder… But it was dry at least.! Don Lines got his feeding spot on today with balls of groundbait and maggots on the pole, using maggot on the hook. 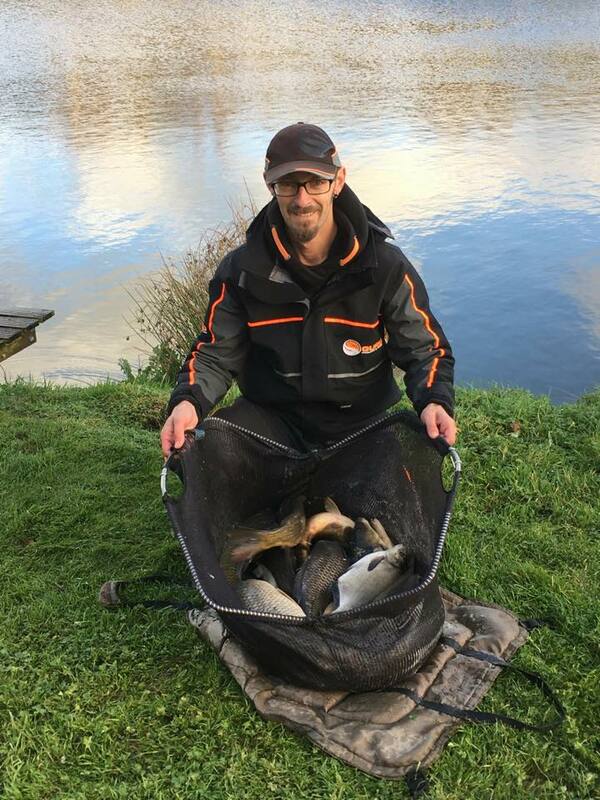 He caught 9 big chunky ide, 8 bream and a good number of smaller skimmers and roach to win his section and the overall match with an impressive 46lbs 12oz. A weight anyone would be happy with in summer.. 😁.!! The other weights in the section were lower than expected going on recent results… But the fish seemed to favour the middle pegs more today. 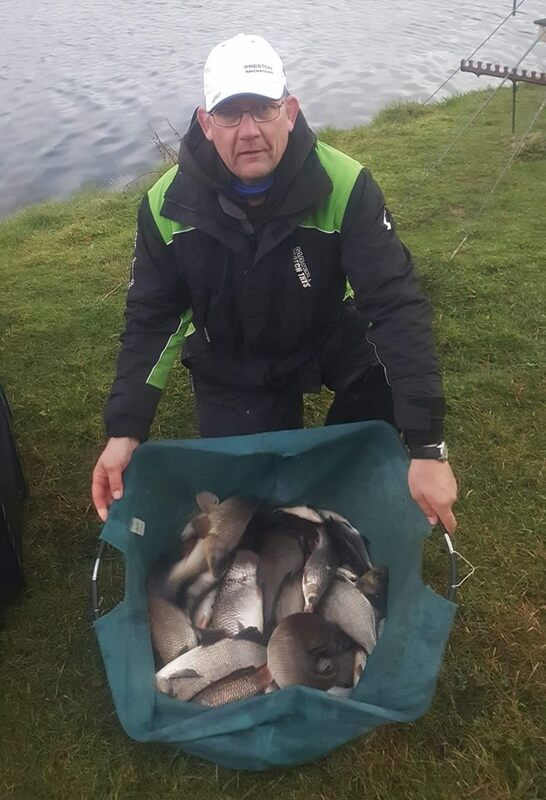 Section 2 was a very close one with only a mere 10oz separating the top two… Rob Swan came out on top with a mix of silvers… Bream, chub, ide and nice roach for a winning weight of 24lbs 4oz. Ian Whitson had a similar net of silvers for 23lb 10oz to finish a close second… It doesn’t get much closer than that.!! 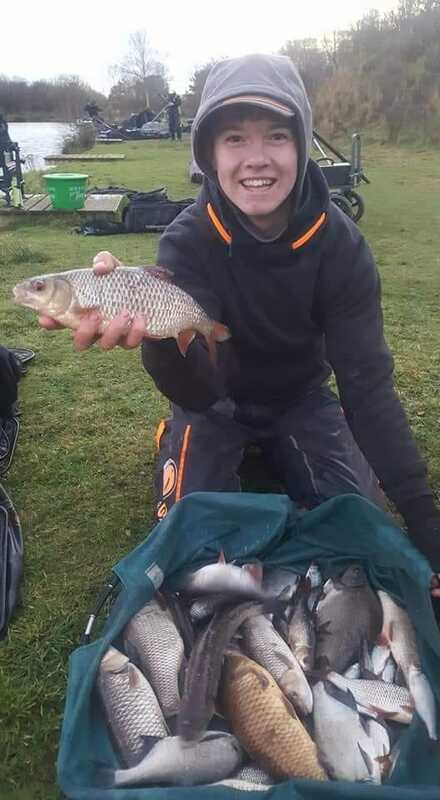 The backup weights were slightly better in section 2, with both anglers recording weights in the high teens.